Teresa's main focus is to make sure that a move is the best decision for her clients. Dedication, tenacity and experience allows Teresa to give her clients that best advice they deserve so they can make an informed decision on the right move for their lifestyle. A master at negotiations with a wealth of knowledge on urban living, Teresa concentrates on homes and condominiums in the west and east side of Vancouver. 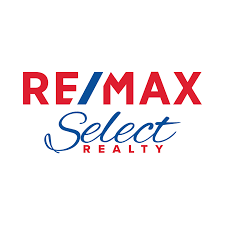 Teresa is a member of Re/Max Select Realty and offers a referral service that taps into a network of other top agents worldwide. If you or someone you know is considering buying or selling a home out of town, she will gladly refer you to an Agent who specializes in your particular area. No home is too far...too large...or too small...just ask!